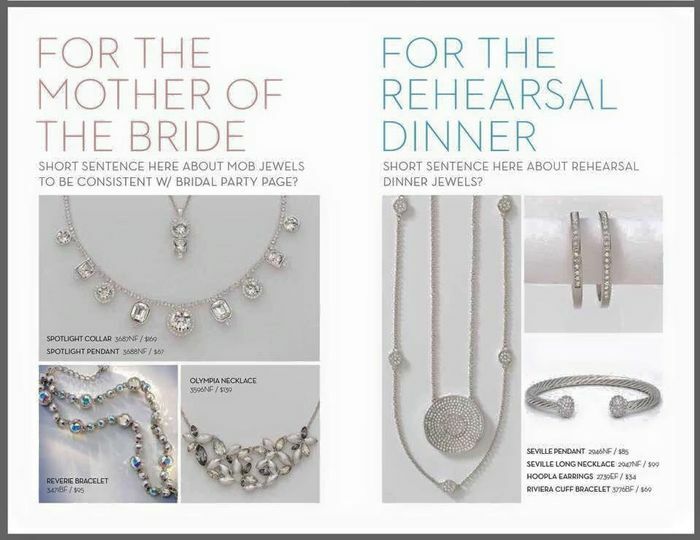 Touchstone Crystal is SWAROVSKI's newest division, bringing fashion jewelry directly to your door! 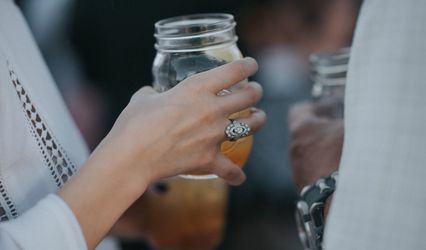 Plan a personalized girls night or brunch for you and your bridal party to relax and enjoy some girl time while shopping for sparkle! 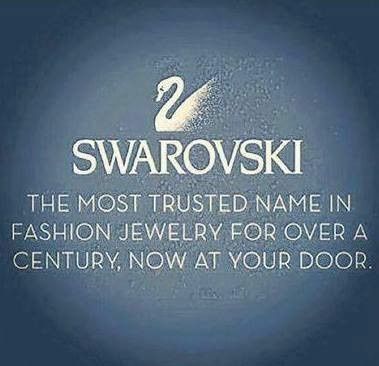 The Swarovski Company has been the most trusted name in fashion jewelry for 120 years. 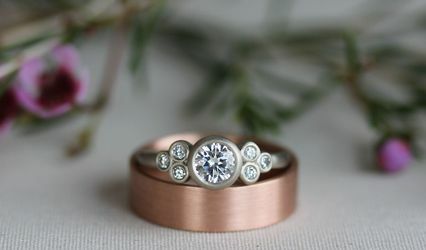 I offer an in-home boutique, bringing incredibly beautiful pieces to you at affordable prices. 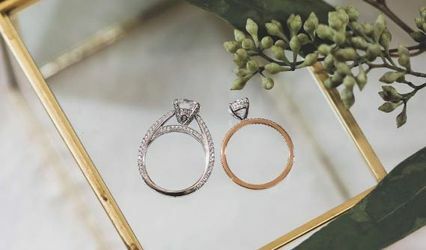 Each stunning piece comes with the SWAROVSKI Lifetime guarantee and a 90-day return/exchange policy. 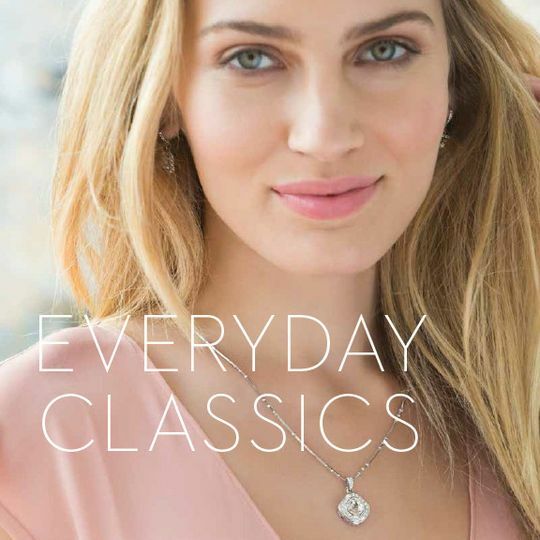 Touchstone Crystal has lovely pieces for all occasions - wedding, rehearsal dinner and engagement parties, and a beautiful bridal collection with pieces for the bride, mother of the bride, and wedding party.